St. John Berchmans Catholic Church and School is a former combination church and school in Detroit, Michigan. 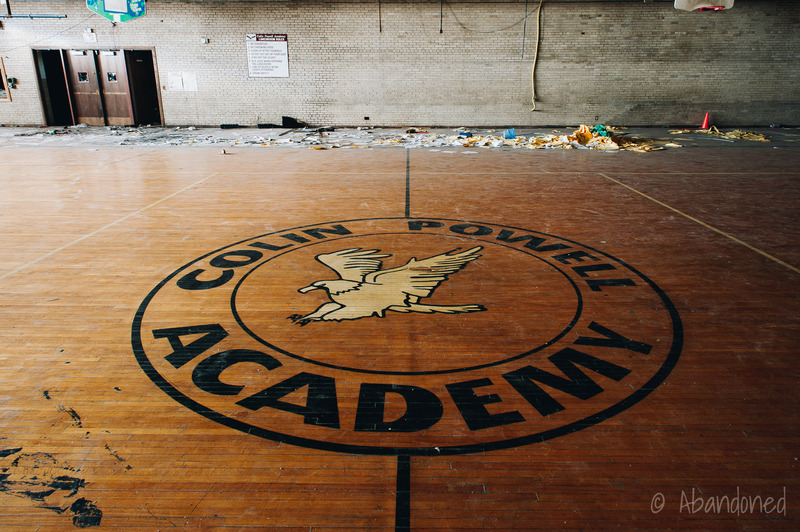 After it closed in 1986, it remained vacant until it was reopened as the Colin Powell Academy, a charter school. After being plagued with financial and academic difficulties, it closed in 2010. Father Depew was in charge of St. John Berchmans until January 1927 when he was succeeded by Reverend William Henigan. 3 At the request of Reverend Michael J. Gallagher, the bishop of the Roman Catholic diocese of Detroit, the Servite Fathers took charge of the parish in September with Father Wiehl leading the Servites and Reverend Alexis Croke serving as pastor. A new convent was built on Chopin in 1957, and the church sanctuary was renovated in stages between October 1967 and December 1970. 4 In 1971, a nearby closed Chrysler dealership was converted into a parish hall for weddings and receptions. At its peak in the late 1940’s, with 4,000 families, St. John Berchmans parish was one of the largest in the Detroit archdiocese. 6 Nearby St. Juliana served nearly 3,000 families. Although population peaked in Detroit in 1950, it was not until the riots of 1967 that population in the city began a long and painful exodus. By 1987, St. John handled only 200 families while St. Juliana had only 100 families. 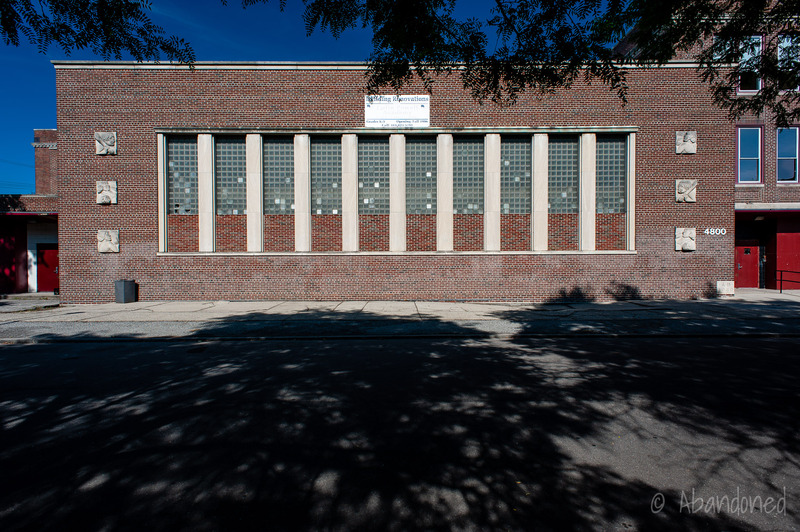 Because of declining enrollment, St. John Berchmans closed its high school in June 1986. 6 On October 18, 1987, the St. John Berchmans and St. Juliana parishes merged, with worshippers congregating at St. Juliana. Godzak, Roman. “Closed Churches.” Catholic Churches of Detroit. Charleston: Arcadia, 2004. 110. Print. 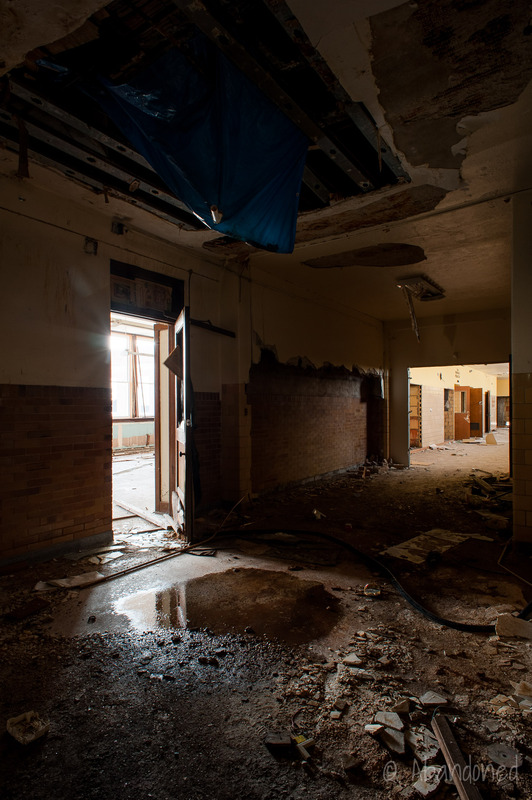 “How to Close a Failing School.” Rebuilding Detroit Schools: A Tale of Two Cities. By Jennifer Guerra and Sarah Hulett. Michigan Radio. 25 May 2010. Michigan Radio. Web. 14 May 2014. Article. “Will Dedicate New Building.” Detroit Free Press 28 Apr. 1928: 10. Print. 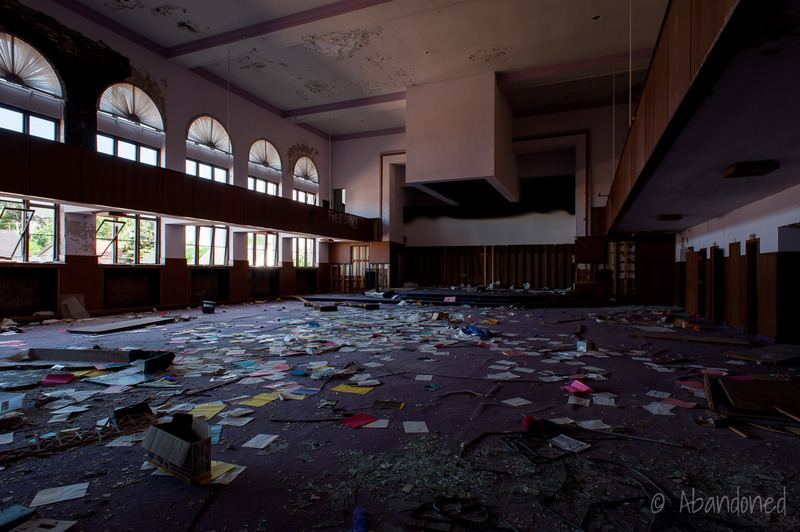 “Servite Catholic High School / Powell Academy.” Detroiturbex.com n.d. Web. “Turns Sod for New School.” Detroit Free Press 13 Dec. 1948: 24. Print. Jones, Stephen. “2 east side parishes join to survive – and grow.” Detroit Free Press 30 Oct. 1987: A3. Print. I was baptized at St John Berchman’s in December of 1951 and attended Mass there periodically with my grandmother who lived on Maryland Street at Voight between Mack Ave and East Warren Ave. I used to beg her not to take me to High Mass which seemed so long with extended periods of kneeling and even though I was a boy, it was pre Vatican II and I distinctly remember the priests had their backs turned toward the congregation and not facing the congregation like we do today. I also remembering trying not to fidget too much. I learned our faith mostly from my grandmother on those Sundays. I must have drove her crazy with all the questions I asked her. There was only one question I asked her that she could not answer and she honestly told me that she did not know. I asked her what the letters INRI on the Crucifix meant above Jesus’ head. Iesus Nazarenus Rex Iudaeorum Jesus of Nazareth King of the Jews. She also always lit candles on the way in or way out of Mass. Okay folks…I lived deep at St. John’s..I was a seminarian with the Servites. They did not like Black People. I asked many times why? I was in High School in the 70’s. I knew a lot of people there., a lot. I was told by O’shea that black people don’t get Catholics. Fr. Healy, told me many times before he died that the Servites are in it for the money young man, and so find another Order to be happy with. Fr. Verwiel, was the best gentleman ever. I didn’y tried, but they were another dimension in the 70’s, i.e. drinking, and smoking pot with their clergy and groping young men with the coaches there. The Servite Sisters were under paid, and under appreciated, with fear that they may take over the parish. The Servite Nuns, were normal, and the priests not so much. Many Servite nuns would have made better priests. Problems……There was two among them, Fr. Huels, and Fr. McCarthy strange, and very strange birds.Fr. Huels always wanted to get together. Fr. Joachim, was the best in the 70’s. He was gay, but didn’t advertise it, and loved his mendicant life while he smoked pot for his HIV. A sentence then too death…so many tales to tell. The parish, though was full of some great families…..Vanderbekes, Chaperones, Mitchells, O’Connors, Toco’s, Seyers, DeSmet’s, DeNomees, LeMay’s, Bartniks, Carols, to names a few and there were so many. My grandparents lived on Lakewood, and parents were married at St John Berchman’s. I had a crush on a girl and we walked to church one Sunday morning and couldn’t wait to sit next to her at church. When we walked into church, a nun at the very back said this Sunday, males on the right, and females on the left…so were were separated as was everyone else at that mass. What timing…it sucked. What was the reason for that if anyone remembers because this was the one and only time I ever remember the Catholic mass being this way. This occurred back around 1965 or 66. Funny when you think of it though. I went to St. John Berchmans from 1944 to 1952 move to St. Ambrose. I would love to help in the fundraiser, but unfortunately I’m unable to do it at this time, but I wish you success in your endeavor. I’m now on the west coast. Does anyone remember my best friend Ted Hagen. I lost track of him years ago. Thanks and best of luck in the fund raising. Jean, I also had Sister Winifred and went there in ’66 as did all of my 10 older siblings: Mitchell’s; we lived on Frankfort. We left Detroit when the riots hit in ’67/68. I only remember getting hit with Sister’s yardstick on my knuckles. lol. I also remember an announcement one day, that we were all supposed to go directly home with no delay; a man was trying to lure children into his car. My first grade friend lived farther out than I did, so I walked her home so she wouldn’t be alone, then walked home by myself. Naturally I caught grief from my mother when I finally got home 30 minutes late. I have two aunts that are also nuns and taught in the Detroit schools though not at St. John Berchmans. Larry Sr. Rita Mary is still alive and kicking up her heels. I went there from 1st through 6th grades, 1966-1971. I have many wonderful memories of Sr. Winifred and Sr. Leonardo as well as Mrs. Crabb. It was a great school. Thank you for sharing. Sister Rita Mary must be rolling over in her grave to see that gym floor in that condition. Where did you find this information?? Is it both buildings cause they are connected. Who can I contact?? It’s for sale NOW for 45k! I lived down the street from there for years. What an icon in my upbringing. This was a great Church and School. Lots of great memories and great people (went there from grade school to highschool) So many teachers that left marks ( rulers and paddles) on my memory. just joking. Sister Winnifred, Mrs Crabb, Father Healy, Fr. Kondik, Sister Celeste, Sister Ligouri, Tom Straz, the Goldens……the list goes on. And who can forget the lil green Baltimore Catechism that we had before confirmation ….I think it was Sister Trace……. Thank you so much. If you and your sister know anyone that would like to donate or help me raise funds to purchase this school, please send me their contact info. My fundraiser is in Nov. I was only there a short time. I really don’t remember anyone’s names. But I would like to help any way I can. Roblovesjoy@gmail.com is my e mail. My older sister went there also. I’m sure she would be interested also. 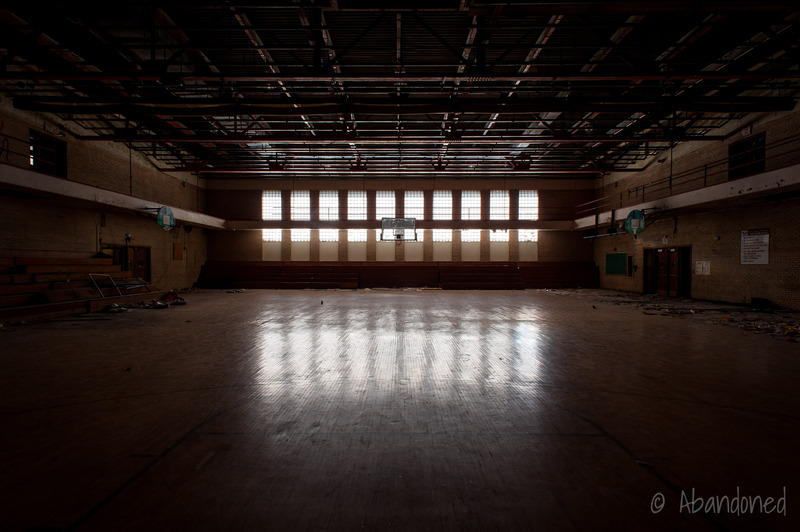 I would love to help renovate that school I went to school there in the early 70s. I miss going downstairs to the lunch room. Would you donate to help save the school?? I’m having a Fundraiser next October. I want to purchase this schoola d run my company out of it Interested?? 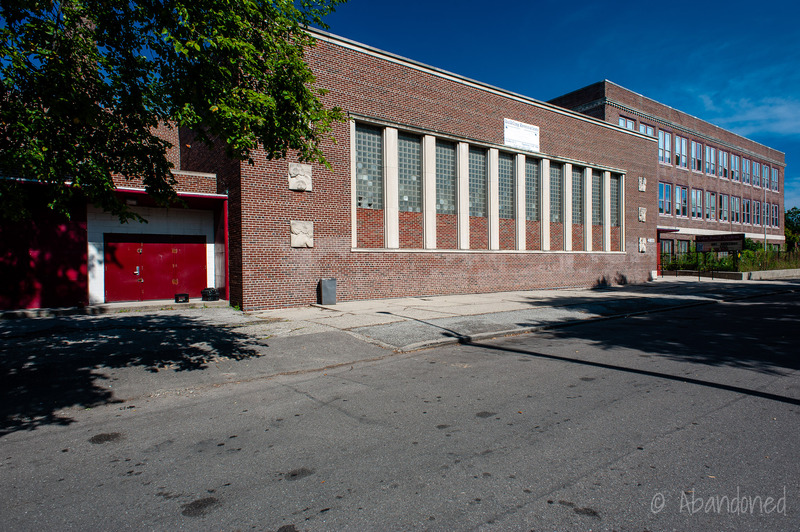 Would you or any past students of the high school be interested in helping me raise funds to purchase both buildings, renovate and run my company out of them? I’m trying to find out whi owns the school. 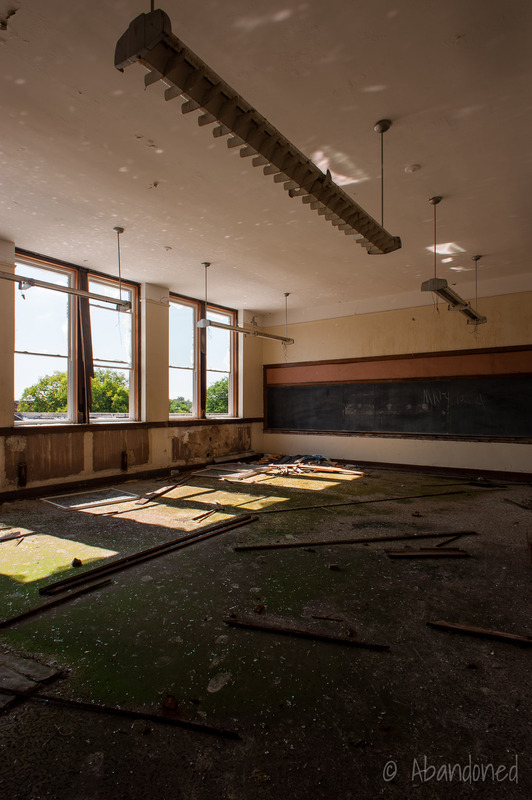 I live 5 minutes away and my dream is to own an abandoned school to fulfill my dream. I’m having a fundraiser next October, to raise funds. Can you help me?? I went to SJB for eight years. Unfortunately, I only attended Servite my freshman year. I graduated from Grosse Pointe South in 1974. I will forever be grateful to my parents for the sacrifices they made so my brother, sister and I could have a Catholic education. I adored both Mrs. Keith and Mrs. Golden; and can say I was fortunate to work with Mrs. Crabb at Our Lady Star of the Sea. I do not have any pictures of either of the two churches; just a lot of wonderful memories. Hindsight is 20/20. Not one picture of that magnificent place. Let’s try again. I am grateful to those Catlick nuns for all that they taught me. Gratias Dei vobiscum. They taught me English, Latin, French and I shall be forever grateful.